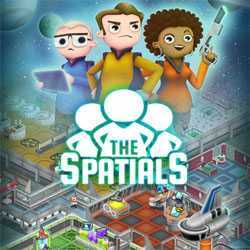 The Spatials is a Simulation and RPG game for PC published by Weird and Wry in 2015. It’s the year 5781 A.D at this galaxy full of technologies. Everything has been changed. You have been chosen to create a space station in a part of this galaxy. Your team includes three specialists.